Hi there! If you were wondering where I’ve been these past few days, I just returned from a three day, food-centered trip to DC, hosted by Destinations DC, the official convention and tourism corporation for Washington DC along with Tina of Carrots n Cupcakes and Leslie of And Her Little Dog Too. This trip combined my two biggest passions, food and travel. 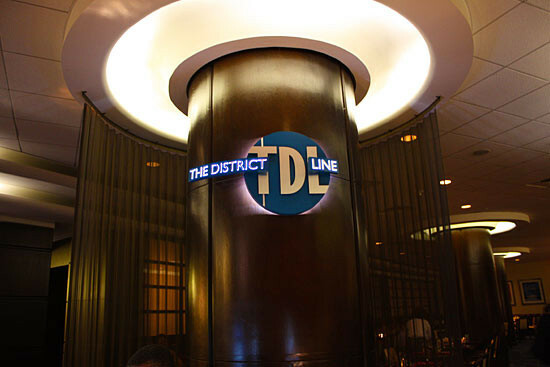 From a foodie perspective, DC has so much to offer whether it’s sampling local favorites from neighborhood eateries or indulging in award-winning cuisine at 5 diamond awarded restaurants such as the Mandarin Oriental Hotel’s CityZen. You can experience affordable cuisine from diverse countries including Ethiopian, Salvadorean, Mexican, Thai and more to world class dining by James Beard award winning chef Jose Andres. 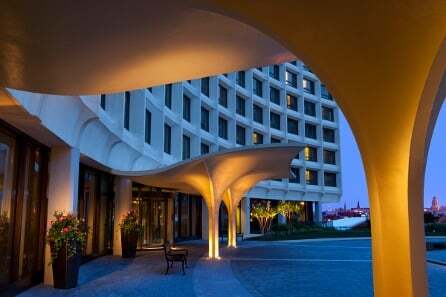 We stayed at the Washington Hilton, which has recently undergone a top-to-bottom make-over at a cost of $140 million. The staff was wonderful, the rooms were modern and I loved the little extras like the delicious mint or cranberry infused waters in the lobby. The hotel even sent us tweets, how cool is that? 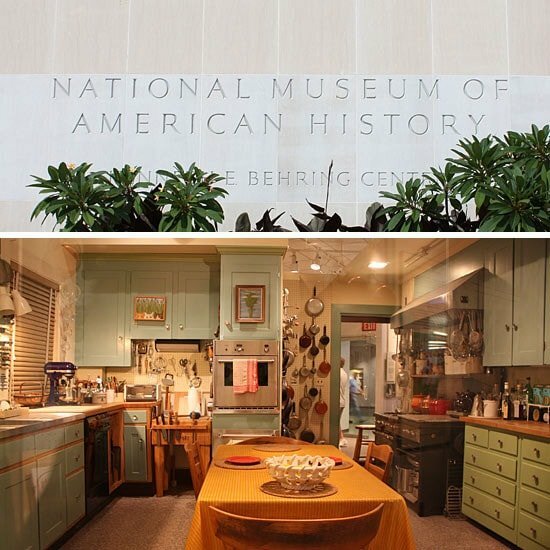 Every foodie pilgrimage to DC must include a visit to Julia Child’s kitchen to pay homage to a culinary legend, whose kitchen is on permanent display at the National Museum of American History. A tour of “What’s Cooking Uncle Sam?” exhibit at the National Archives walks you through government’s role in the American Diet throughout history. 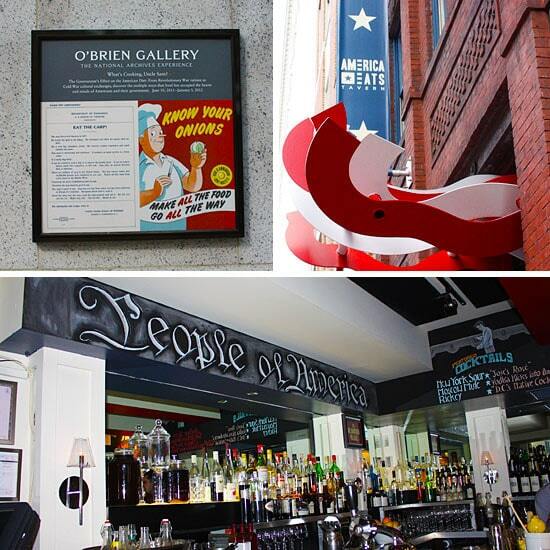 Followed by that, cocktails and appetizers are a must at the pop-up restaurant America Eats Tavern, a living extension of the “What’s Cooking Uncle Sam?” exhibit. 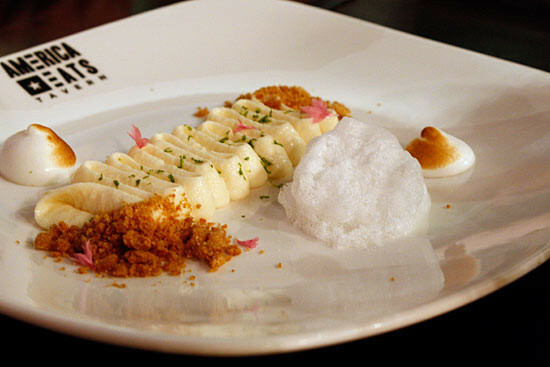 America Eats offers a new take on American classics, with chef Jose Andres putting his modern spin on classic favorites. 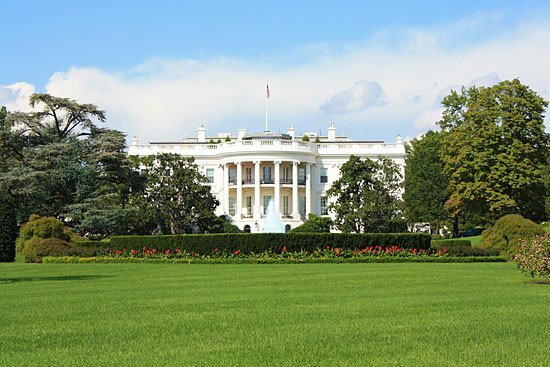 If you plan on visiting DC within the next few months, be sure to stop by as it will only stay opened until January. Next we set off to conquer a 5 course meal at the District Line, where the chef is no stranger to cooking for the President. 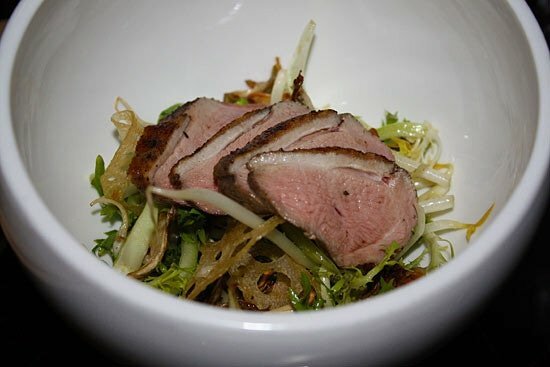 Everything they brought out was outstanding, but if I had to pick two dishes from that evening that I wish I could have again and again, it would be the Tea smoked five spiced duck breast and the Medallion of venison, heavenly! Well there’s still more to come, some recipes and a giveaway so stay tuned! Sorry Lindsay, because people scrape my recipes when I have it set to full post. It's a great time, and what a great food scene! What's especially nice, I'm used to NY and long waits, or having to reserve far in advance, where in DC, because it's a smaller city, there was none of that. You take awesome shots of everything! Thank you for sharing. Such great photos. 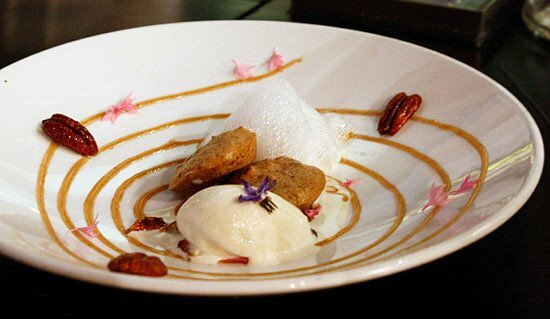 Those deconstructed desserts look amazing. Looks like a fabulous time. You all look like you could be sisters! 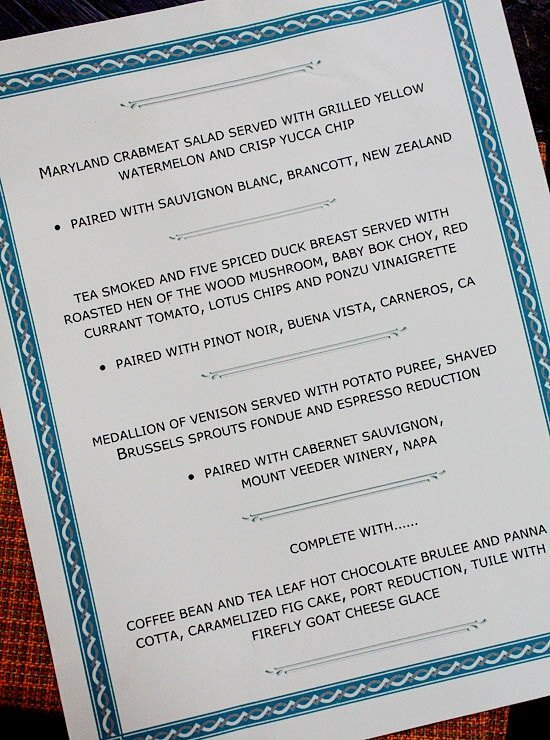 The trip was completely planned by Destinations DC, and they chose the itinerary, restaurants and menus (which was fine by me, was pretty fun being surprised). 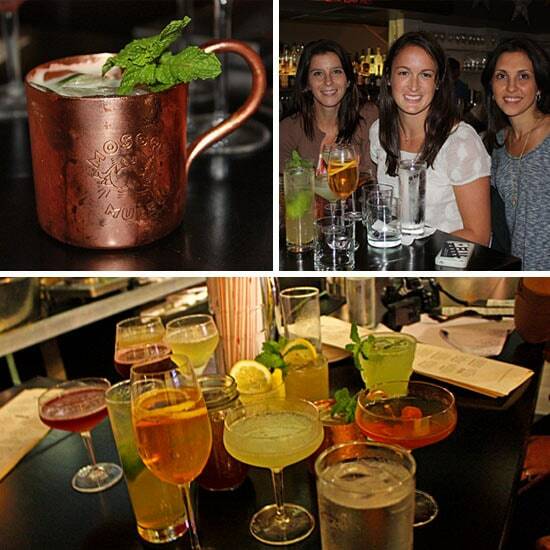 Kate was our host and she was very knowledgeable on DC's food scene, history and so on. It was a great experience. Luckily we also did a lot of walking!! 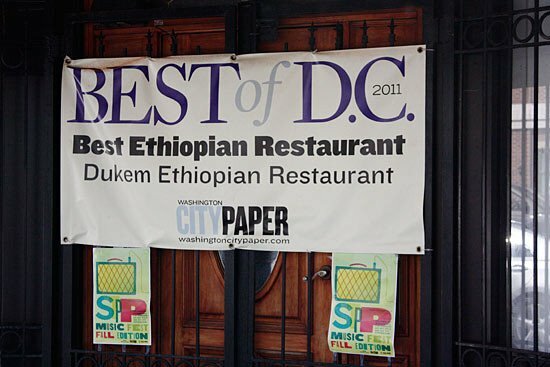 I really loved the Ethiopian food, not sure if Eritrean is the same. Today's post will talk a little about that, and I bought some spices to make one of the lentil dishes the chef was happy to share with us! I live in NY and haven't been to most restaurants people travel here to eat at so I completely know what you mean. I hope you visit some of these places. America Eats is a must, and only open for a few more months. Kalyn – it's a great hotel! And I love the location, it felt like I was in Soho or the Village. Looks like you had such an awesome time! The pictures look great! Makes me want to be there!! I live just outside of DC and haven'theard of some of these places! I must try the America Eats Tavern. Thanks for the info! 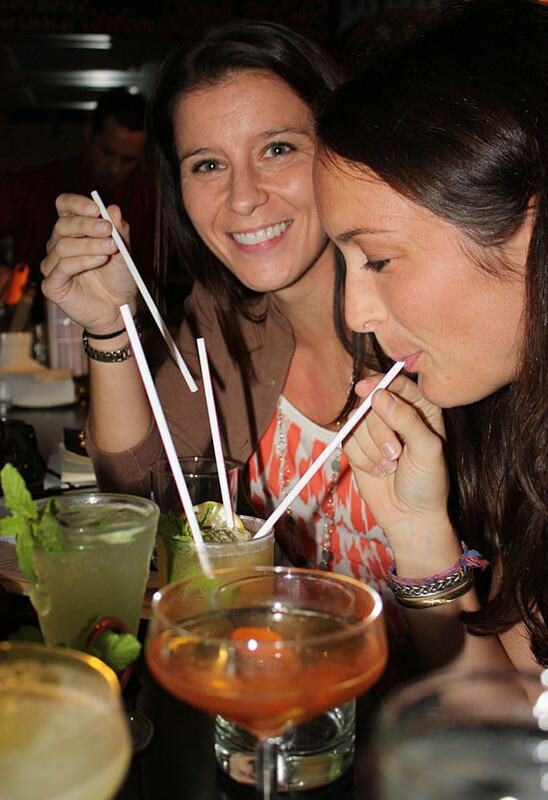 Gina, you must try Zaytinya near the Verizon Center… Mediterranean tapas that'll change your life! Which one of the three beautiful women are you? It would be wonderful to be able to put a face to "Gina"? Sounds like a wonderfu trip! Always good to indulge and what an honor for you and your blogs! Your photos are beautiful! I look forward to trying these the next time we travel into the city! The JC exhibit is one of my favorites! I live 30 minutes away from D.C. and didn't know about these cool places to eat. Thanks, Gina!! I LOVE Ethiopian/|Eritrean food, did you try it? I had considered asking you to redo some of my favourites (they use a clarified butter, like Indian food, so it's naughty!) but didn't know how much of this food was present in the US. Gina, I officially challenge you to makeover Eritrean Shiro, I love it with injera (sourdough flatbread-like pancake) but my research on points value is terrifying! 🙂 Your trip sounded like a blast, thanks for sharing. Glad you're enjoying my town! 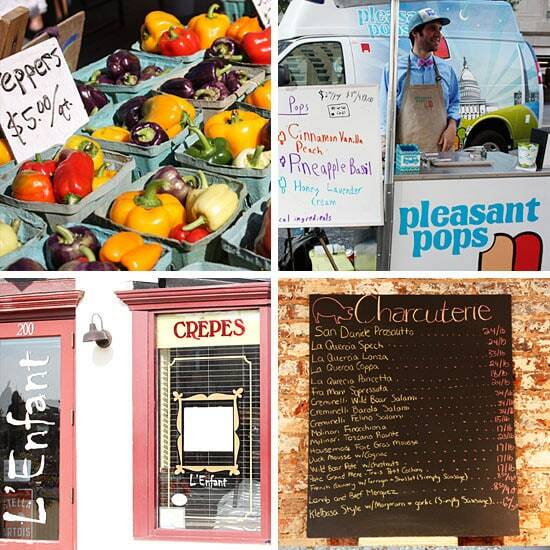 Now if you find (and share) some skinny options of the best dining in DC, I would be forever grateful! Must make it to America Eats soon! Gina it sounds like you had fun! I used to be on the Board of Directors of the National Education Association, so I went to Washington D.C. 5-6 times a year for 5 years. (We stayed at that same Hilton!) It's such a fun town; love it there. What an awesome trip! You really made me miss D.C. (used to live there). 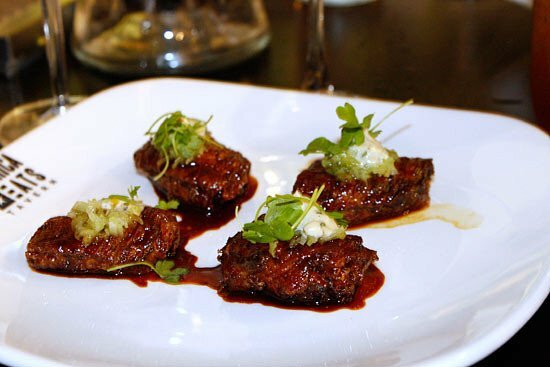 And Jose Andres is amazing–one of my fav places to eat was Jaleo in Crystal City. Yum! Looking forward to more of these D.C. posts!